Inauguration of first palliative care course for medical undergraduates is a step towards ensuring people in Gaza do not live and die in pain. 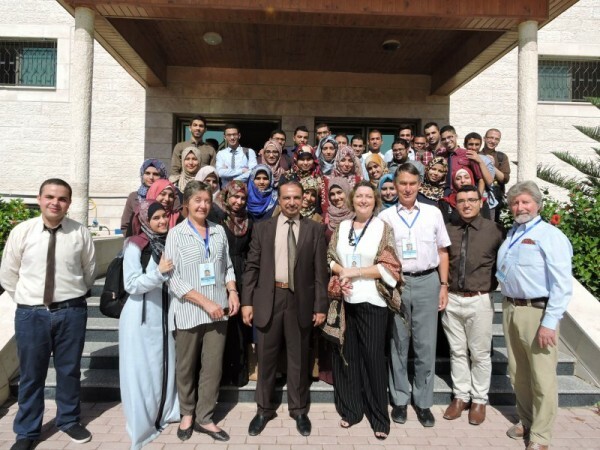 Islamic University of Gaza is committed to intergating palliative care and to supporting the wider health system in partnership with the Ministry of Health and WHO. Great partnerrship with the Global Health Academy, Universitt of Edinburgh and with Cairdeas International Palliative Care Trust.